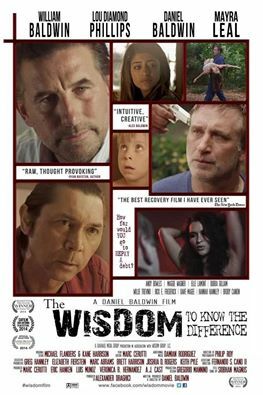 “The Wisdom to Know the Difference” has received several awards for “Best Film” (San Antonio Film Festival, Long Beach International Film Festival, and The Manhattan Film Festival). Mayra is excited for the cast and crew and thanks all of her fans who have supported her career in film. Mayra was nominated for “Best Actress” at the Long Beach Film Festival and for “Best Actress” at the Burbank Film Festival. The film has been nominated for best film at the Burbank Film Festival, as of this posting.